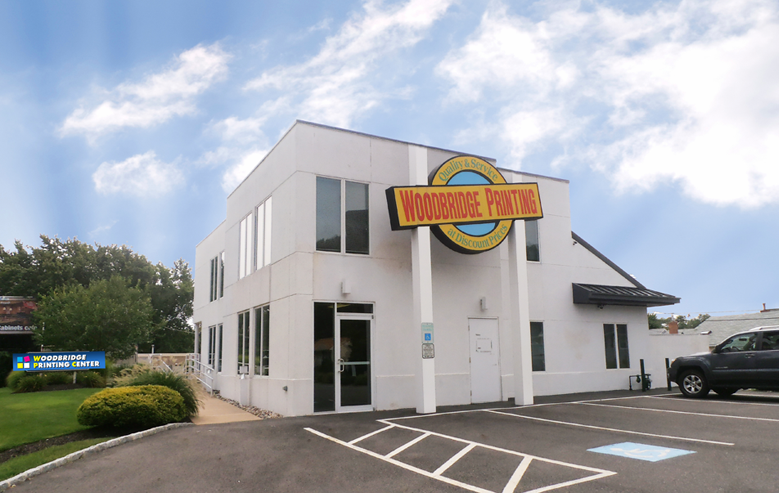 Woodbridge Printing Center, established in 1980 is a family owned Full-Service Printing and Graphics Company specializing in business cards, flyers, brochures, EDDM mailings, postcards, carbonless forms, signs, banners, and much more! Woodbridge Printing Center services the printing needs of entrepreneurs, organizations, corporate and small businesses nationwide from concept to completion, we help you every step of the way. We're proud of our one-on-one customer service offering quality, economy, and speed that's second to none! If you have any questions about our business or the products and services we sell, feel free to call us anytime at (732) 855-1996 or email us at njprinter@aol.com.